or as a gift for someone else’s home, whether indoors or outdoors. In fact, keeping a garden or taking care of indoor houseplants has been scientifically proven to increase people’s happiness! 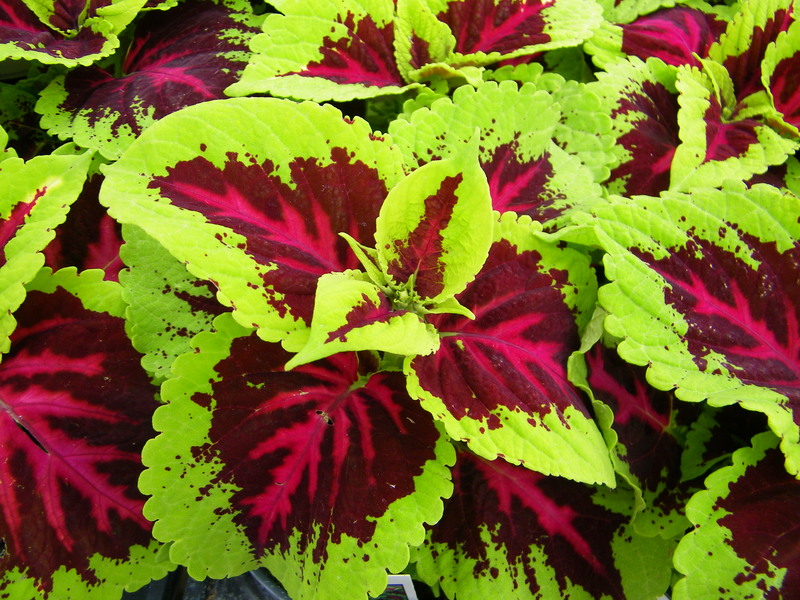 All are available in various packs and pot sizes with an endless selection of varieties, colors and combinations. Our spring plants are “hardened off” prior to shipping to promote hardiness during cool spring temperatures. Please check our Seasonal Availability chart to find out what we currently have in bloom.